It has served her well. 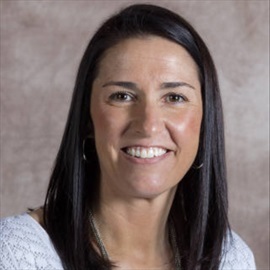 After finishing her playing career, she became a coach, beginning as a graduate assistant at Nebraska-Kearney and serving as a full-time assistant at Texas-San Antonio, Oklahoma State and Tulsa before becoming the head coach at NAIA Rogers State and the last four years at South Dakota, where she was a two-time Summit League Coach of the Year. Last season, the Coyotes were 32-6 and won the 2016 Postseason WNIT championship. 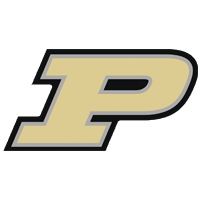 Williams has shown a willingness to accept a challenge, something Nebraska definitely offers, with 22 of the Huskers’ 29 opponents having been in post-season play last season, including defending NCAA champion Connecticut, which comes to Pinnacle Bank Arena on Dec. 21. Nebraska women’s basketball SID Jeff Griesch has described the non-conference schedule as possibly the “most challenging . . . in women’s basketball history,” said Williams. She learned that at Nebraska, when she worked her way out of the 30/30 club. Prior to joining Amy Williams’ staff at South Dakota a year ago, Tom Goehle spent time at Coastal Carolina, North Dakota State and Sioux Falls, working primarily with post players. To say his background is diverse would be an understatement. 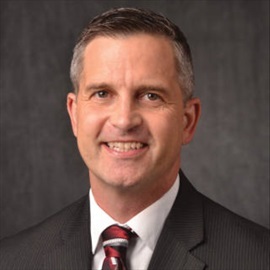 He got into college coaching after 15 years of working for the Beaver Creek School District in his hometown of Hills, Minn., where he was a physical education instructor and health science teacher as well as a coach for girls’ basketball, track and field and cross country. His responsibilities include recruiting, scouting, coordination of summer camps and game management. He’s also active in the Fellowship of Christian Athletes. Chuck Love was with Amy Williams all four years at South Dakota. The Coyotes made four trips to the Summit League Tournament title game and four post-season tournament appearances, including advancing to the NCAA Tournament in his second season on Williams’ staff. Their connection goes back to Rogers State in Claremore, Okla., where Williams was the women’s basketball head coach and Love was a men’s basketball assistant in 2011-12. Both teams advanced to the NAIA Elite Eight that season. 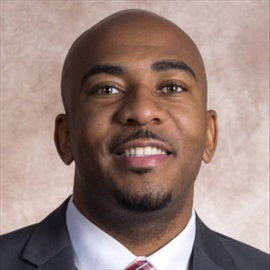 Love’s first full-time assistant’s job came at Wayland Baptist in Plainview, Texas, after he served as a graduate assistant at Northwestern Oklahoma State in Alva, Okla., where he played from 2006 to 2008. Amy Williams’ connection with Tandem Mays goes back a long way. As an assistant at Oklahoma State, Williams tried to recruit Mays out of Northside High School in Fort Smith, Ark. Mays opted to go to Tulsa, however, where she was a three-year starter, and where Williams would be an assistant for Mays’ final two seasons. Mays then served on Williams’ staff at Rogers State for four years, working with the guards, as well as in recruiting, scouting and academic development. 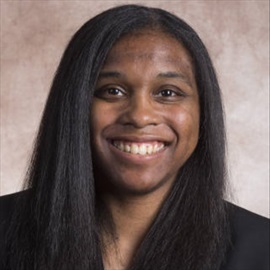 Mays was a graduate assistant Williams’ first two years at South Dakota and a full-time assistant the last two years.